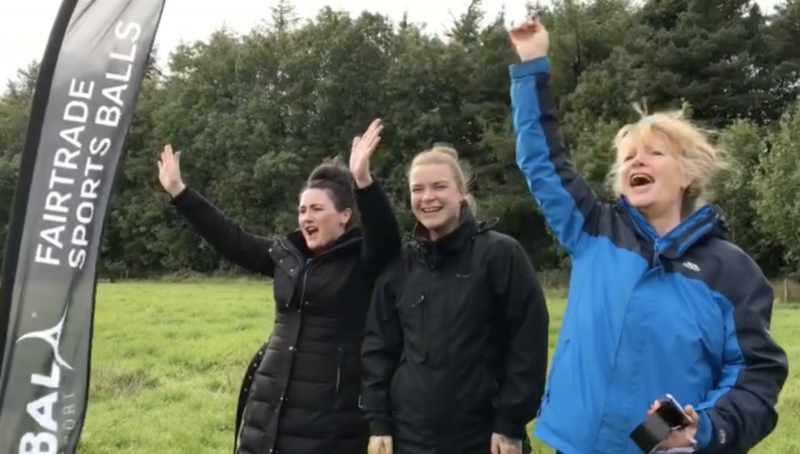 At Bala Sport, for us sport isn’t just about winning and competitiveness, or big bucks sponsorship deals and off the scale pay rates for players. Yes we like a bit of competition of course, but for us it’s more about the sheer enjoyment of the game, the fitness and the coming together through sport, taking part, no matter who you are. 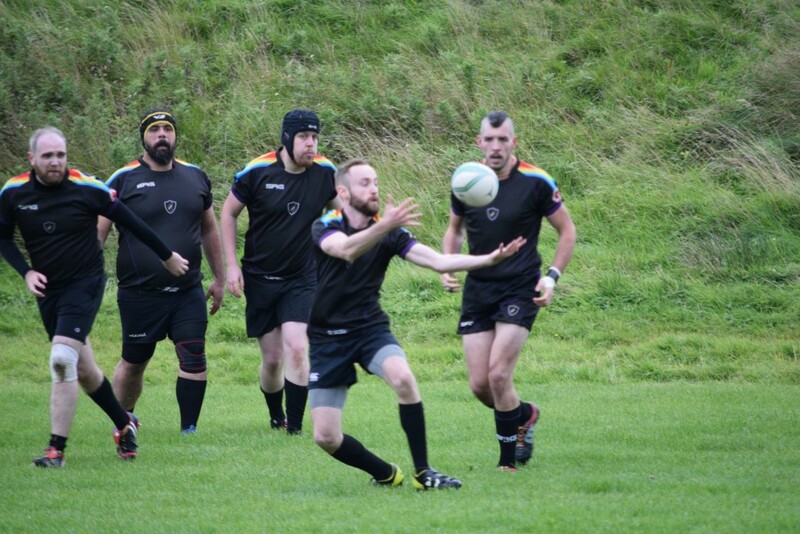 So we are delighted to have partnered with inclusive rugby team, the Glasgow Alphas. 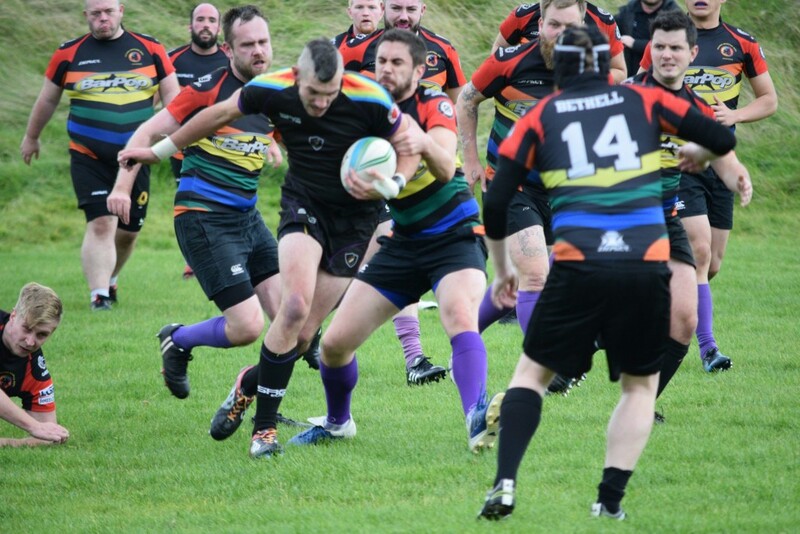 The Alphas offer a safe and nursing environment for members of the LGBT community to enjoy their sport, and expand their social circles. 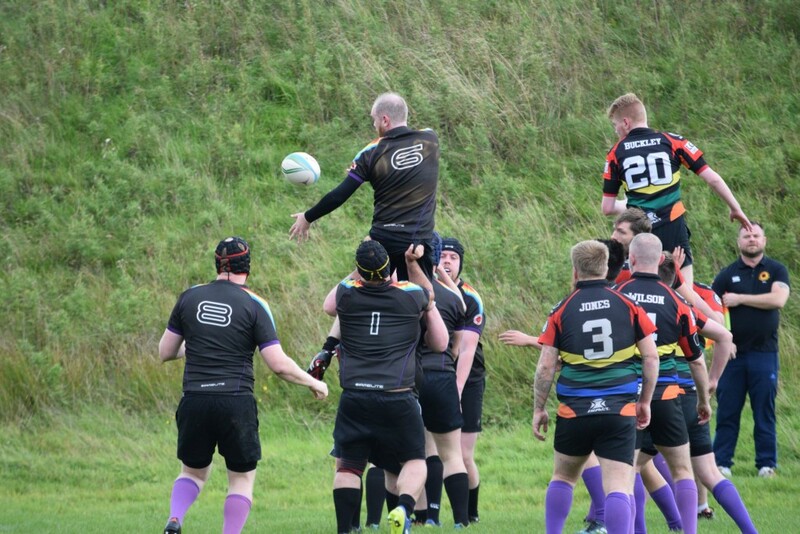 The Alphas first match of the new season was against the Manchester based Village Spartans at the Whitecraigs Rugby Club in Glasgow. It was great for us to watch the teams battle it out with our Fairtrade certified Pro rugby balls. We won’t even mention the score but it was a great afternoon of grassroots rugby. It’s great to see family and friends out to show their support. Click on the short video clip below. Nobody should ever feel embarrassment when mum comes along. 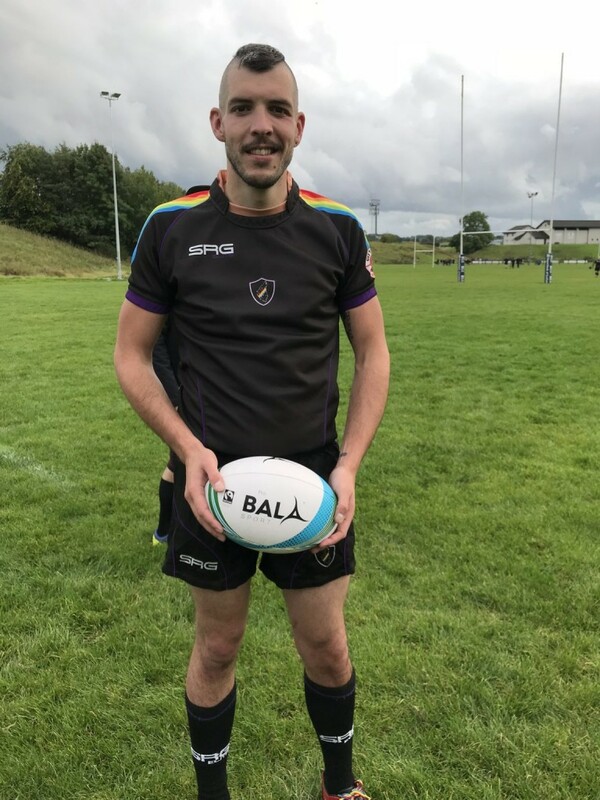 Big congratulations are due to Alphas club founder and coach Adam Harrison who has recently been appointed to the position of International Gay Rugby Celtic Regional Representative. This is a huge achievement for Adam as he will now be assisting and developing the clubs and their individual players: alongside acting as a liaison for those clubs within the Alphas own region and the IGR team. 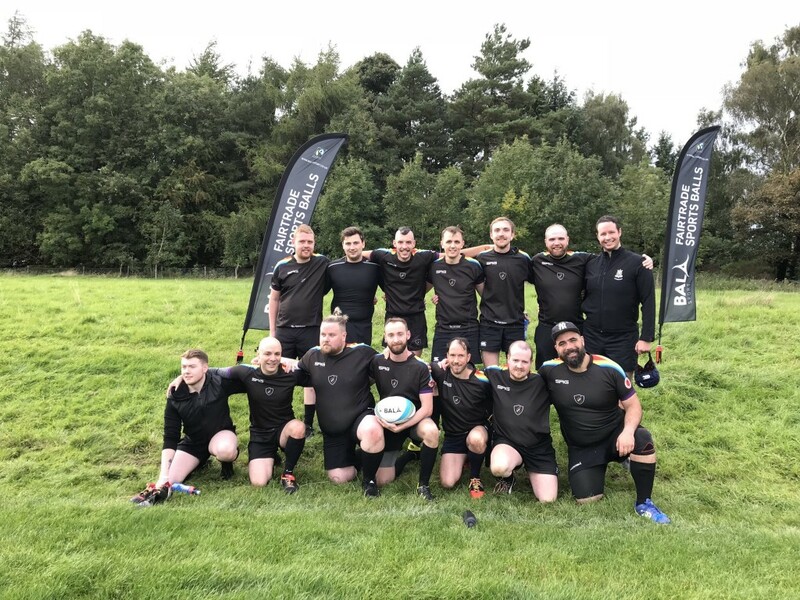 We met the Alphas through a match against our other rugby partners the Pitstops Project who they regularly play against in their end of project matches. We were delighted that they were keen to train and play with Fairtrade balls, knowing that the workers who make them in India get treated fairly and benefit from the extra 10% Fairtrade Premium we pay which goes directly to the workers to invest in their chosen social development projects. The away team above, the workers who. 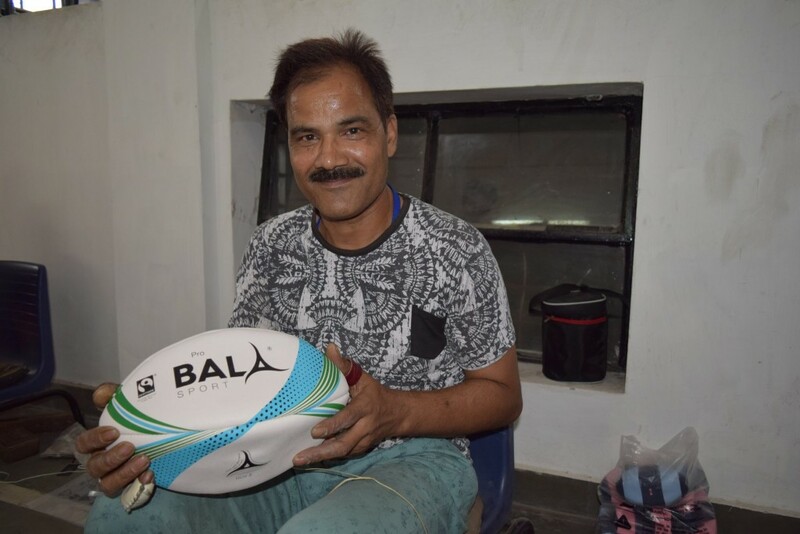 make Bala Sport Fairtrade rugby balls in Jalhandar, India. Below is Omparkash who is reportedly the fastest ball stitcher in the south. 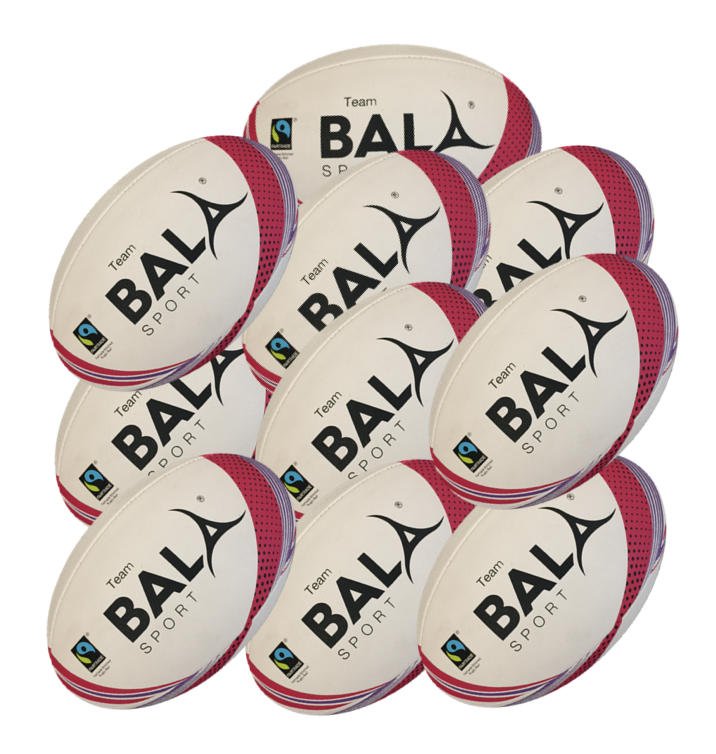 Be like the Glasgow Alphas and play fair – grab a ten pack of your own high quality Bala Sport Fairtrade rugby balls and save 30%!